While all we have in North America currently is a whisper of a localization confirmation, the red carpet is being rolled out in Japan for Catherine: Full Body. This re-release of sorts that includes a whole lot of new content is also getting a Dynamite Full Body Box limited edition release, and one of the included bonuses is a huge, 4-disc soundtrack set. Atlus just released a video preview of the soundtrack, which includes nearly 12 minutes of music. Each disc of the set has its own theme, with three of the discs being full soundtracks and the fourth comprising a panel from the voice acting cast and an audio commentary track. 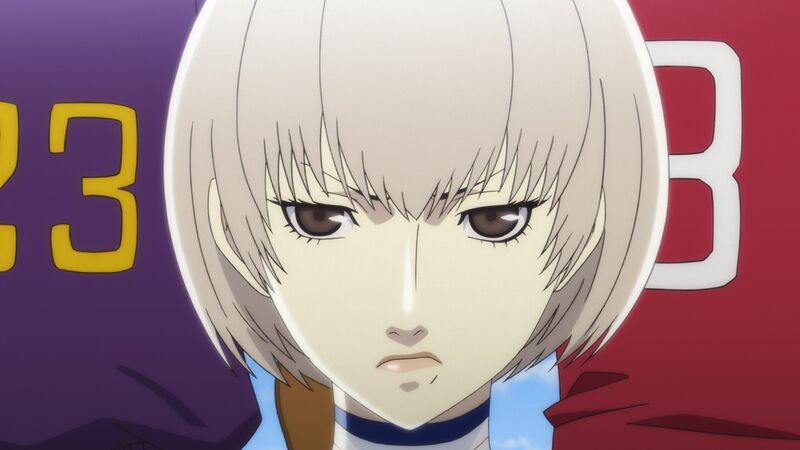 Disc one is the Catherine Original Soundtrack, disc two is the Catherine Classic Arrange soundtrack, and disc three is the Catherine: Full Body soundtrack. The Dynamite Full Body Box also comes with a special box art illustration from Shigenori Soejima, Nero Glasses, DLC codes for the glasses in-game as well as the alternative Catherine voice tracks, and a 44-page art book. Other DLC for Catherine: Full Body includes the ability to play as Joker from Persona 5, who has been detailed in a recent video from Atlus (and has also been plenty busy elsewhere in the gaming world). Catherine: Full Body will launch on February 14, 2019 for the PlayStation 4 and PS Vita in Japan. A localization has been confirmed, but no release date or platform confirmation has been released yet. There’s also the matter of a Catherine Classic rating popping up in Australia, although what that even is remains to be seen.